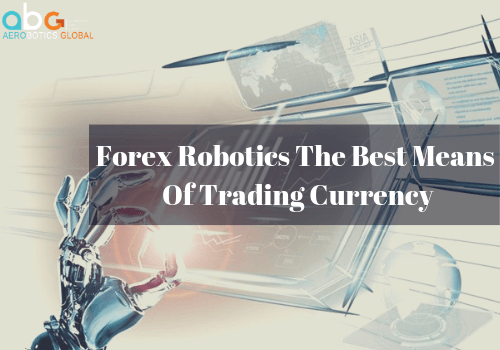 In recent years, progress has been truly remarkable in the field of robotics. Machines have taken on human form, can walk, talk and even recognize objects and people. They have artificial intelligence, and many begin to be afraid of them. However, answering the questions a child might ask can help erase false beliefs and have a more unobstructed view of the phenomenon. 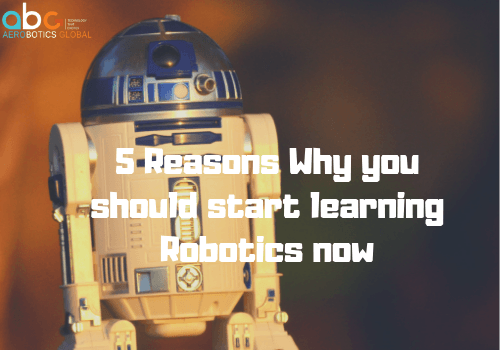 It is essential to tutor children about robotics and help them learn about it since they will live in a world side by side with these devices. There are many common questions that children have for their parents regarding robots and how they will adjust into our lives. It may seem strange, but the most important law of robotics was created by a novelist, the great Isaac Asimov. It is the first of three laws on robotics that states that “a robot cannot harm a human being.” This is the principle that inspires the design of all robotic machines. To realize Asimov’s first law, the robot must have an electronic brain or a set of applications that allow it to see, hear, walk, touch. And just this last function, touch is the most important for men’s safety because it gives robots the awareness of their own actions and mistakes. Can Robots learn like us? Robots can learn, but teachers are always men who must be patient with them. 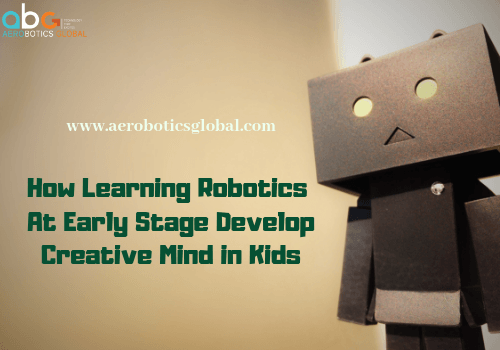 Unlike children they learn robotics slowly. Even to learn the simplest things they have to see it many times, repeatedly for weeks. For the moment robots are content to imitate some of the man’s abilities. To get to the science fiction robots, there is still a long way to go. Do Robots need the same energy as a man? Humans, despite having hundreds of billions of neurons in the brain, consume little energy. A child with a piece of chocolate can go on a whole day without getting tired. The circuits that operate the robots, however, still need a lot of energy and this is a problem for the environment. Before they can be similar to men in their ability, it will again take a long time. Will Robots take the place of humans? Robots will not take our place. They will be able to replace us in precision work, in repetitive work, and in a dangerous job but there will always be a need for men in activities that require creativity, empathy, and innovation which are unique things of the human beings. For the scientists, the most likely scenario is that the machines will make us work better and we will feel at ease with them. The best way to teach kids to become familiar with robots is to introduce them to one at a young age. A robotics kits for high school students can be a good starting point to start even for teenagers who want to get closer to robotics in a concrete way. The level of difficulty obviously increases with age. Building and programming a robot starts to become more complex and to make it work without the help of a more experienced hand is a challenge with oneself. But forums and Internet sites can help you. With Lego Mindstorms – an evolution of Lego WeDo 2.0 – you can create 17 robots of increasing difficulty with just one kit. Meccanoid offers you the possibility to build a humanoid robot that imitates your gestures. 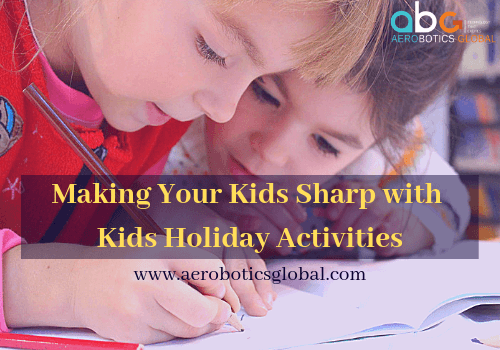 The quicker children become familiar with robots the greater will be their mental development. From learning about software coding to artificial intelligence a robot can tutor a child about many topics that will become mainstream when they grow up. Exposure to an environment that allows them to proactively seek out these answers will go far to benefit them in the future.